Home > Books > The Salamander, A Novel. 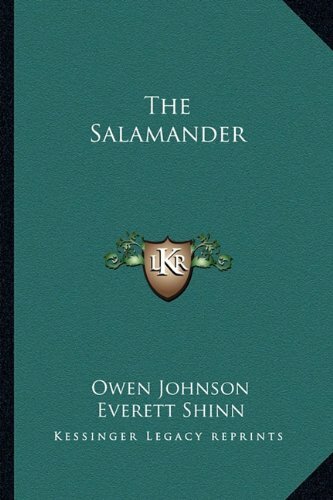 The Salamander, A Novel. was written by OWEN JOHNSON. The Salamander, A Novel. was published by Bobbs-Merrill Company. About Everett Shinn (Illustrator) : Everett Shinn is a published illustrator. 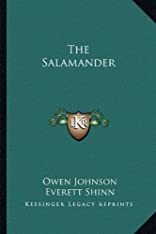 Published credits of Everett Shinn include The Salamander.